Following an alarmist report this morning by Autocar that Lotus was facing possible liquidation, spurred by the appearance of Group Lotus on the Companies Court Winding Up List, we are pleased to report that Lotus has issued a response and that filing has been dismissed and the company is not being liquidated. 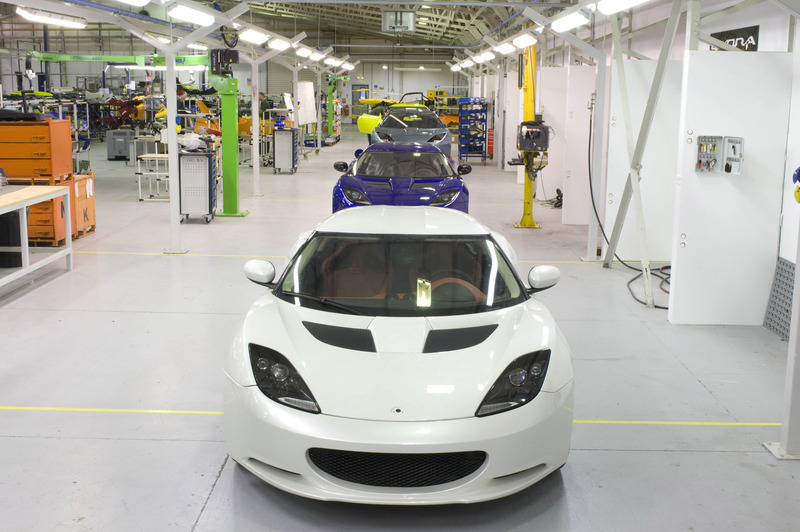 Contrary to rumours initiated by a single car magazine (Autocar), Lotus is not being liquidated. Earlier this year, Lotus was in a contractual dispute which was resolved amicably a number of weeks ago. However the High Court process meant that the matter was still shown on the High Court website, as there was a hearing scheduled for today. This is what appears to have been seen and misunderstood. The case was only listed for the proceedings to be disposed of. The claim has now been dismissed with no order as to costs. Although the details of the dispute have not been confirmed, some have suggested the filing was made by ART Grand Prix, who previously had run as Lotus ART and later Lotus GP in the FIA GP2 and GP3 series. 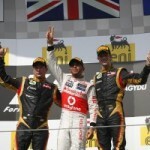 Discussion: SELOC Chat – Autocar – Group Lotus could be liquidated ? This entry was posted in Group Lotus and tagged ART Grand Prix, Autocar, GP2, GP3, Group Lotus, Liquidation, Lotus GP, Lotus-ART, Rumours. Bookmark the permalink.